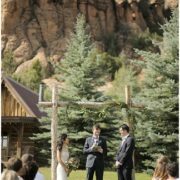 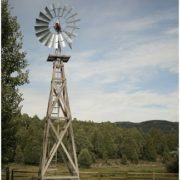 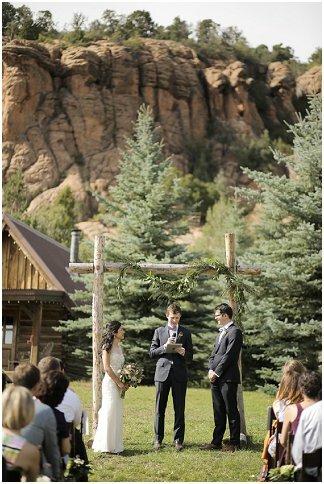 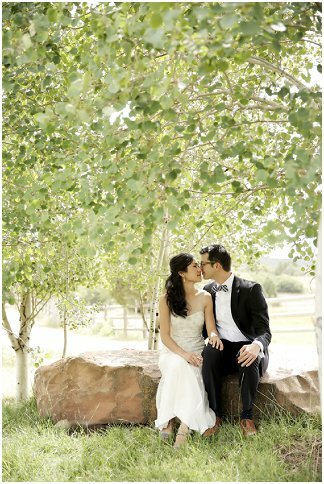 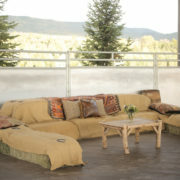 Red Cliff Ranch provides a stunning western mountain backdrop for your special event. 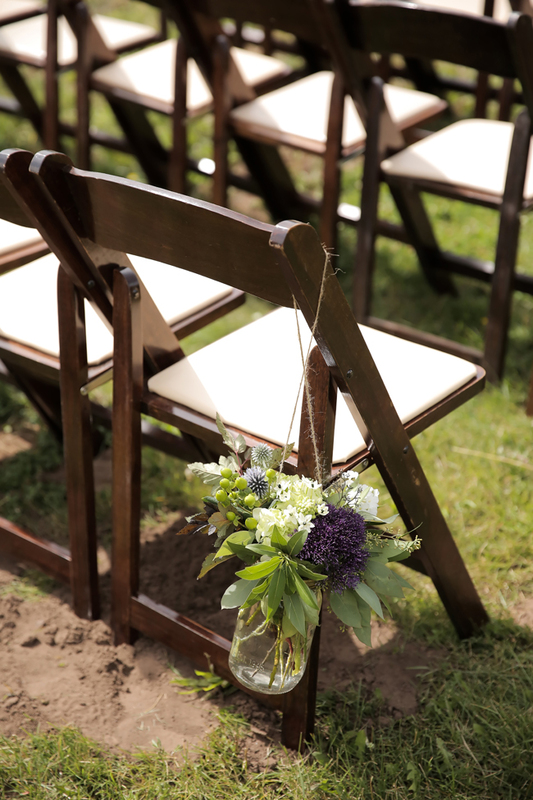 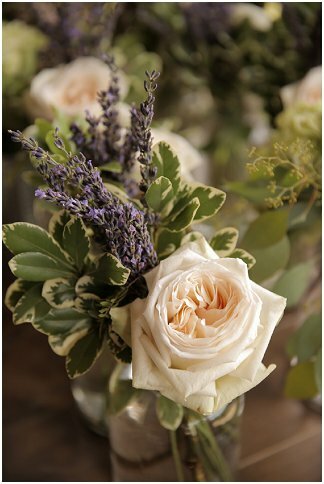 We host exclusive weddings, executive retreats, family reunions and distinctive galas. 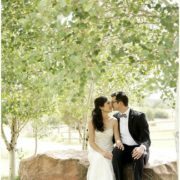 With four lakes on over 200 acres of spacious, well-designed grounds, you will be surrounded by pristine Utah mountain wilderness, aspen groves, towering red cliff backdrops and the sounds of wild birds and waterfalls. 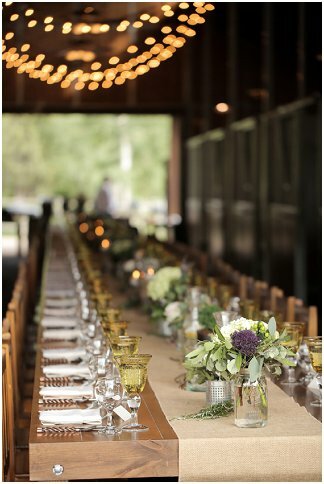 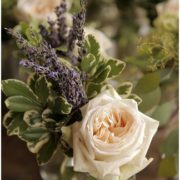 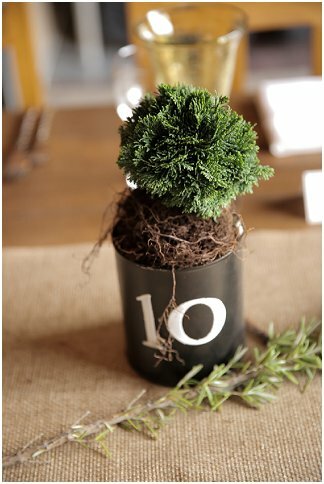 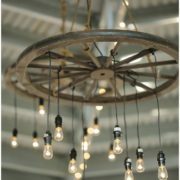 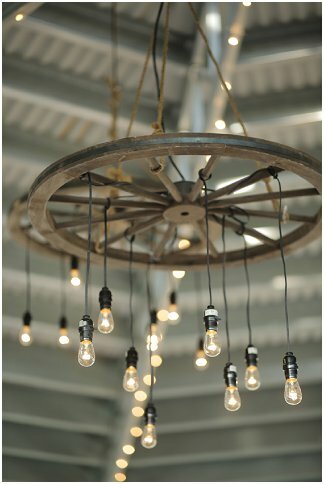 Our large, traditional-style barn will welcome you into a charming saloon - perfect for cocktail parties and receptions. 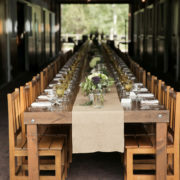 Dine in rustic elegance inside the raised center aisle of the barn. 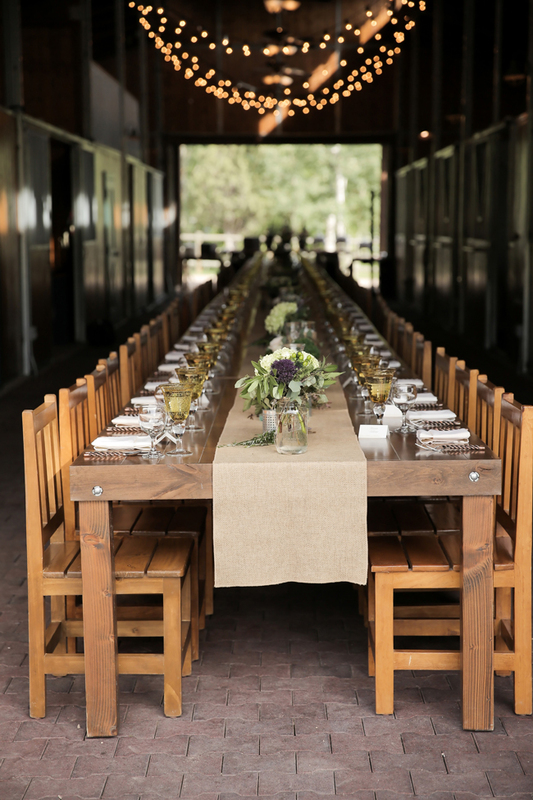 Or you may choose to dine and dance the night away in our outdoor, open-sided pavilion. 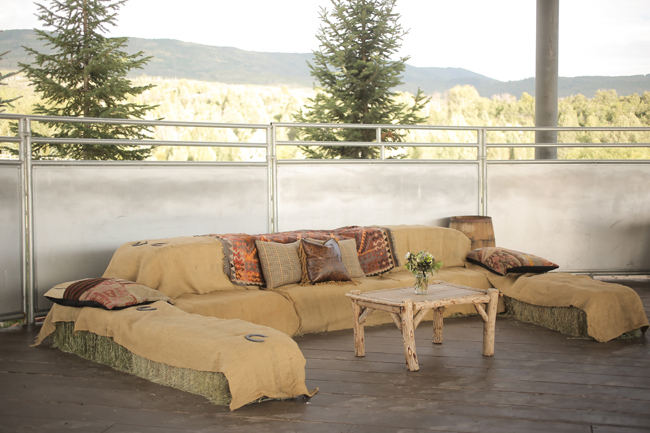 No need to worry about the weather - we've got you covered. 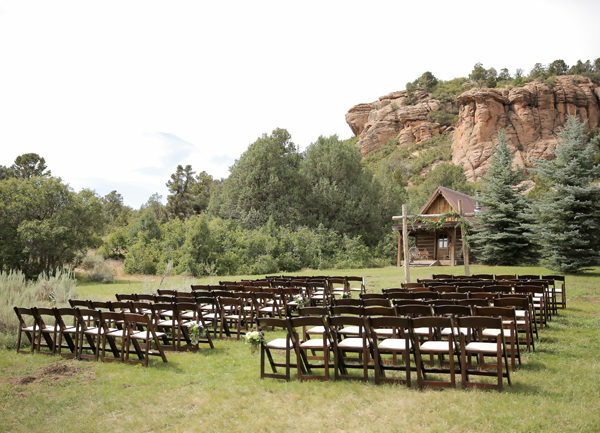 Red Cliff Ranch offers an exclusive and unforgettable setting for your event. 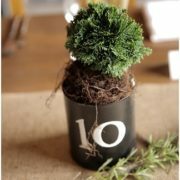 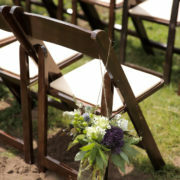 Along with a professional event planner, you choose your own caterer, decor and entertainment. 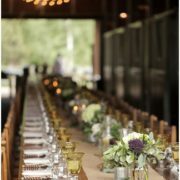 "Your Event Your Way". 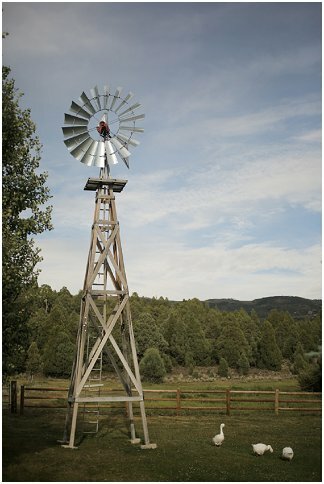 Located up the scenic Lake Creek Canyon in Heber Valley, the ranch is a short 30 minutes from Park City, Deer Valley and Canyons lodging. 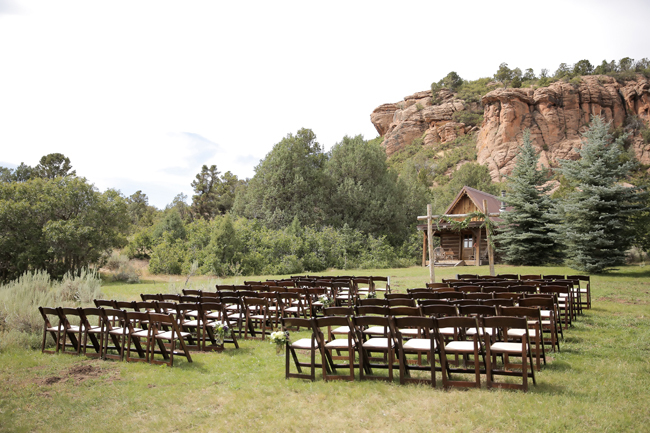 Red Cliff Ranch is a hidden gem and well worth the journey.